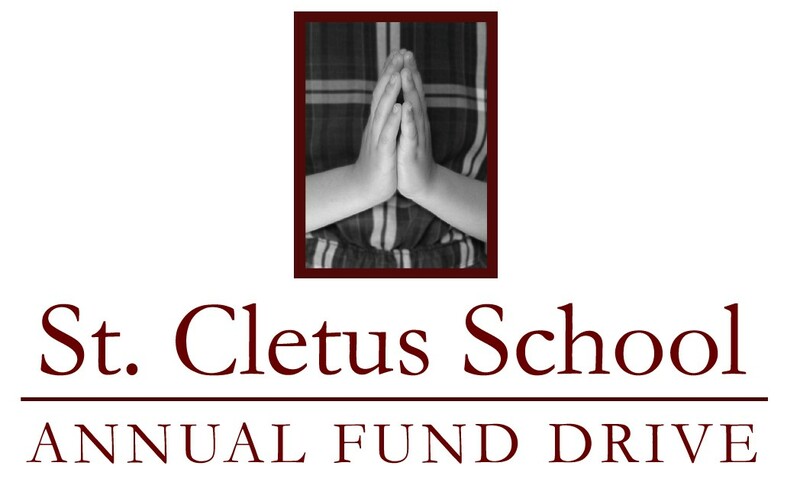 The purpose of the St. Cletus School Annual Fund Drive is to support the growth of the school and narrow the gap between what we charge in tuition and our actual operating expenses. Our goal this year is $45,000. We want to keep tuition as low as possible to make Catholic education as affordable and accessible as possible. Unlike tuition, your donation is tax deductible. Whether you are a parent, alumni, faculty or staff member or friend of St. Cletus School, the Annual Fund is a significant way to show how much you value the excellent academic and spiritual foundation St. Cletus School continues to provide.